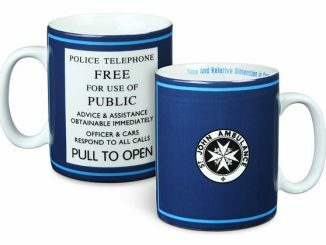 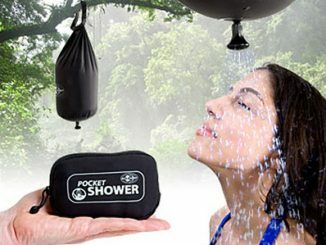 The TARDIS can go anywhere, even in your shower. 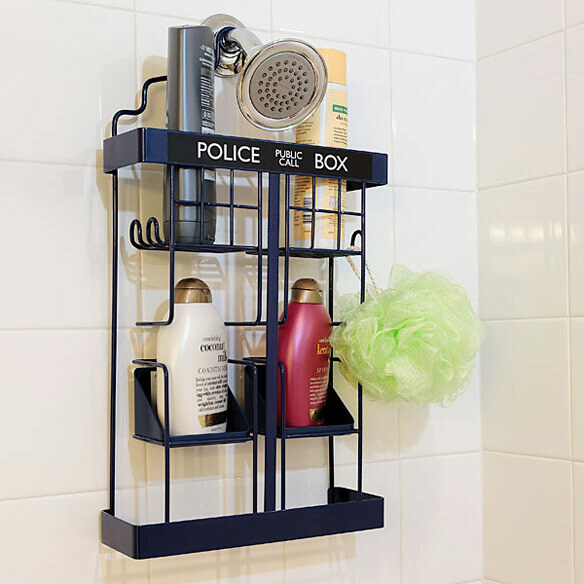 This Doctor Who TARDIS Shower Rack will keep your shower geeky, encouraging good hygiene in geeks. 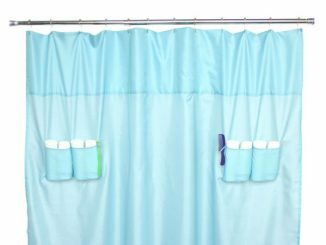 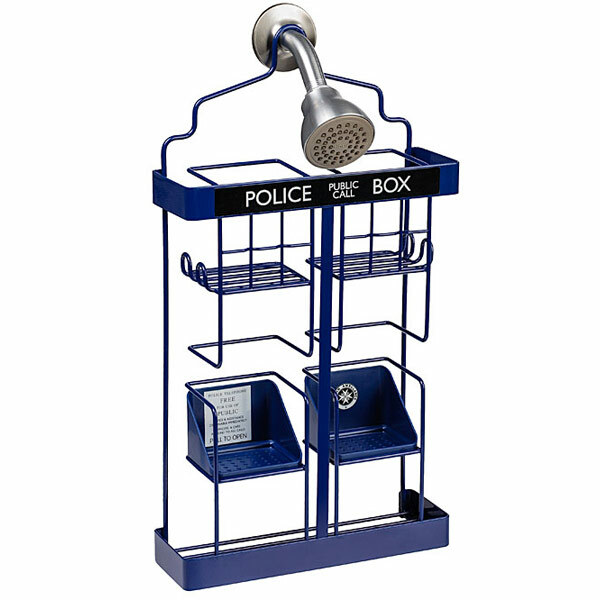 This cool shower rack is shaped like the TARDIS and will hold all of your bathing stuff, while making your shower all timey-whimey. 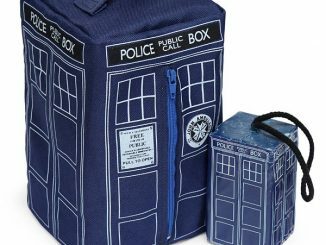 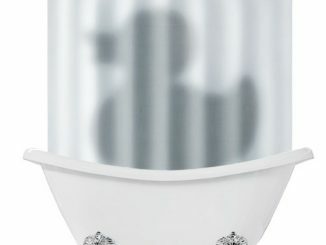 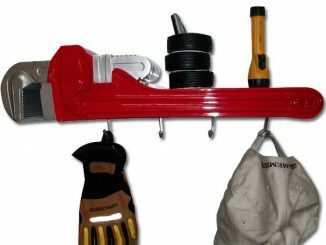 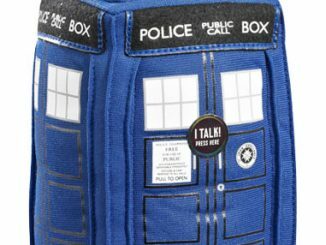 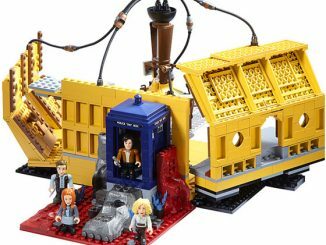 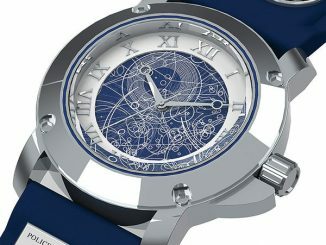 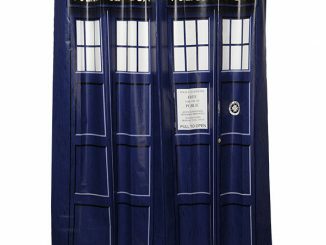 The Doctor Who TARDIS Shower Rack is $44.99 from ThinkGeek.com.